To make the initial report of a claim, please call your agent. Refer to our Agent Locator for help finding an agency near you. In the event of an after-hours claims emergency, contact the Claims Department at Mennonite Mutual Insurance Company directly at 1-800-678-6885 (ext. 120). You can also submit a claim via email at claims@mennonitemutual.com. What should you do when your property is damaged? Be Safe - Make sure your family is safe. Be Secure - Secure your property as much as possible by making temporary repairs to protect from further damage. Document - Write down what happened. Make notes and take photographs of the damage. Contact police department in the event of vandalism, theft, or injury occurring on your property. Inform - Inform your local independent agent as soon as possible. You will be contacted within 48 hours by a Mennonite Mutual Claims Representative upon notification of the loss. Complete Repairs - Mennonite Mutual’s Claims Representative will coordinate the steps required to follow through with your claim so that you can return to life as normal. Be Safe - Seek medical attention. Administer first aid only if qualified. Be Secure - Secure appropriate information regarding the injured party, such as name, address and telephone number. Document - Write down the events that happened while fresh in your mind. Include as many details as possible, including names, addresses and telephone numbers of witnesses. Get photographs if possible. Inform - Inform your local independent agent. Inform the injured party that the loss will be submitted to the insurance company. What should you do if you get sued? Contact your local independent agent or our claims department immediately. You will be contacted within 48 hours of receipt of loss notice by our home office, at which time further directions will be provided. Please document and photograph your loss before any repairs or cleanup are made. 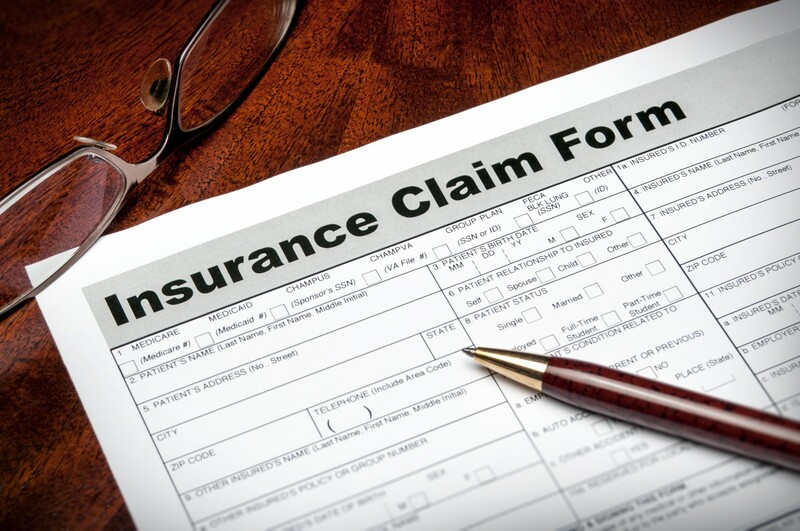 A company or outside claims representative may inspect your loss depending on the nature and extent of the damages.